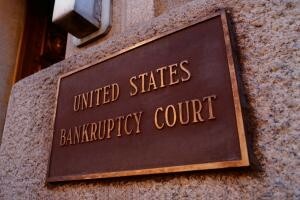 Are you considering filing for a Chapter 13 bankruptcy? There are some important fact you need to know such as how long the process might take and how you can stop creditor harassment. 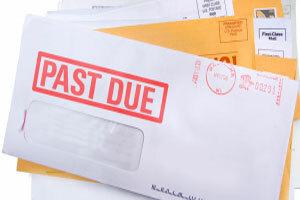 As an alternative to bankruptcy, payment plans can sometimes be negotiated with creditors. However, there are a few important things you need to consider before you try to negotiate with creditors. Shawn A. Doan offers both bankruptcy relief and protection from creditor harassment. He takes unlawful creditor harassment seriously and will make every effort to stop illegal collection phone calls, letters, emails, text messages, faxes, and unfair credit reporting. 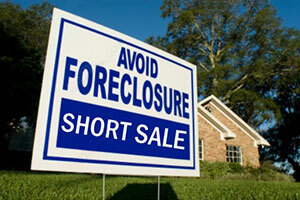 A short sale is when the borrower attempts to sell their home for less than what is currently owed on the mortgage. Put and end to creditor abuse. Shawn A. Doan represents your interests and is able to notify your creditors and third party collectors that his services have been retained by you and that they must only deal with Shawn A. Doan. This stops calls to you. Do you have additional assets worth more that $1000 ? Experience the Advantages in our Bankruptcy, Debt Resolution, Creditor Abuse, and Tax Preparation Services! DON'T risk something as important as your financial future to someone "learning the ropes" in Bankruptcy court. You probably wouldn't let your family physician perform open heart surgery, even though he is a doctor. In the case of something that vital, you would likely seek an experienced cardiac surgeon who you would feel confident could increase your life expectancy and improve your quality of life. 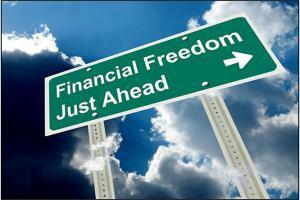 Dealing with your financial health should be considered no less important. 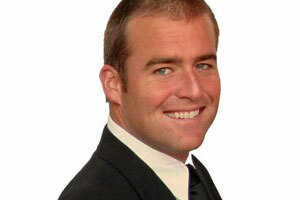 Shawn A. Doan is one of the most experienced bankruptcy attorneys in San Diego County. Mitigating your risks and ensuring you get the best pricing for the highest quality care... Shawn A. Doan is a name you can trust, an attorney that will work with your best interest in mind. 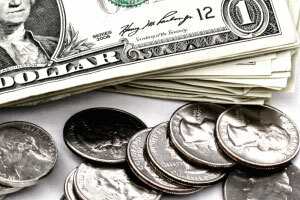 Serving bankruptcy clients from San Marcos, Escondido, Temecula and the entire North County area. Copyright © 2019 North County Bankruptcy. All Rights Reserved.